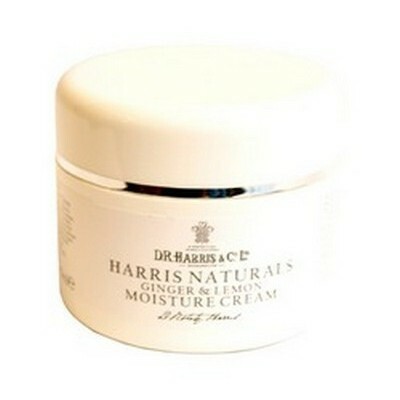 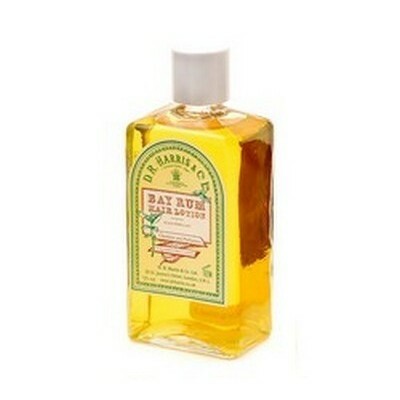 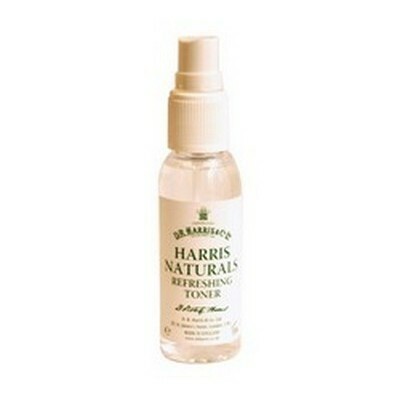 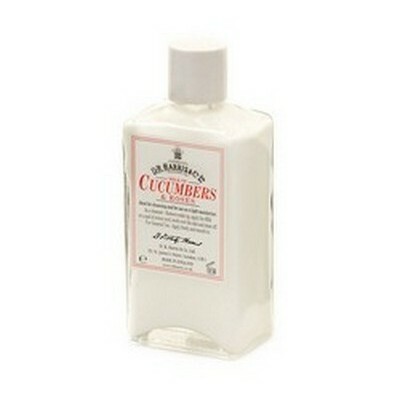 D. R. Harris moisture cream. 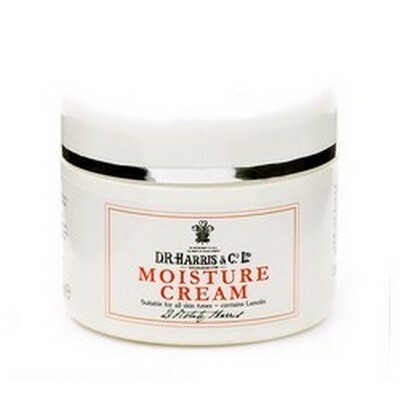 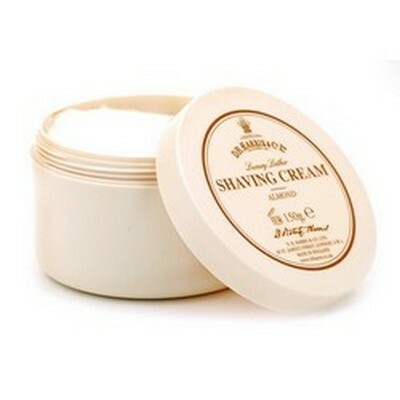 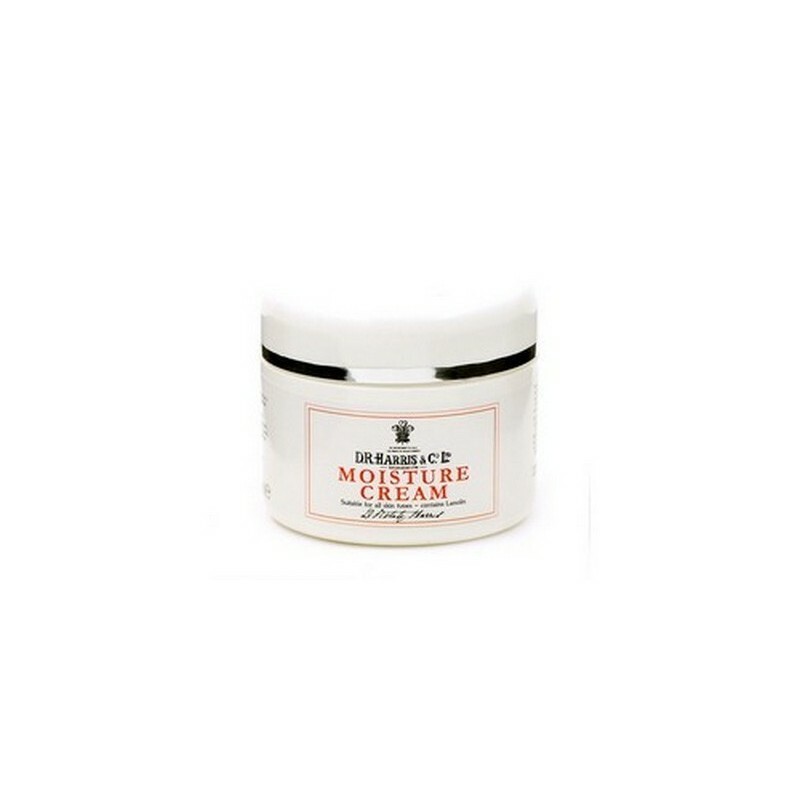 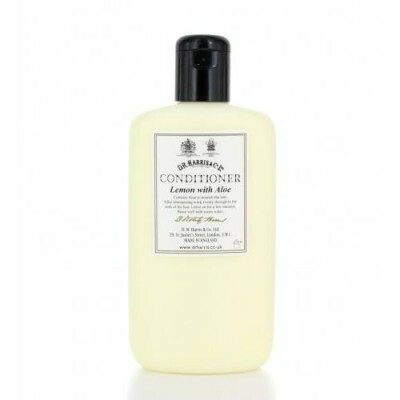 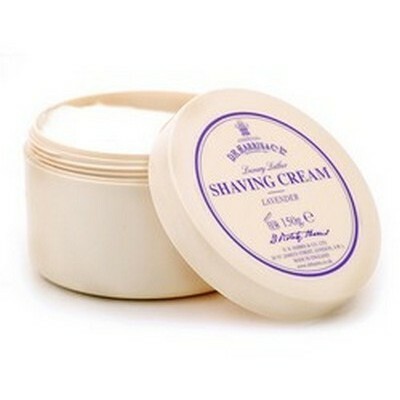 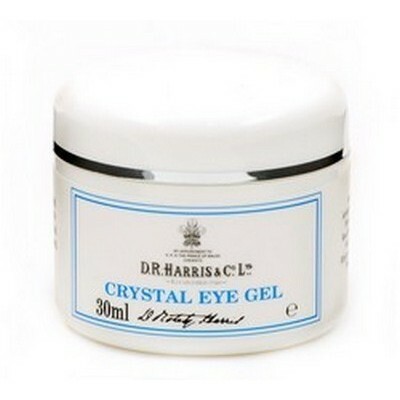 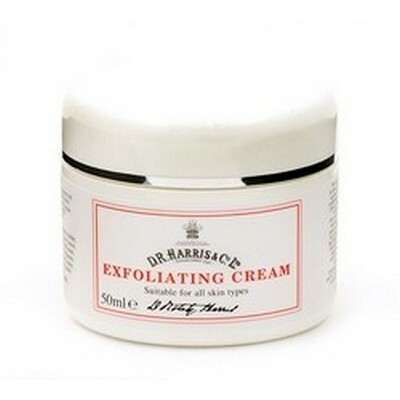 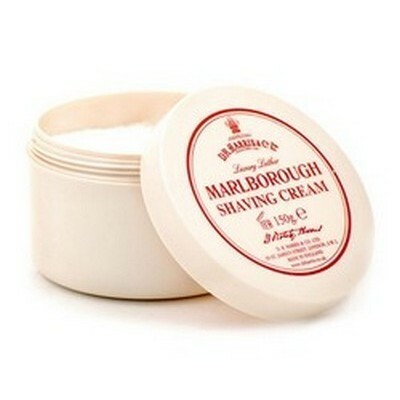 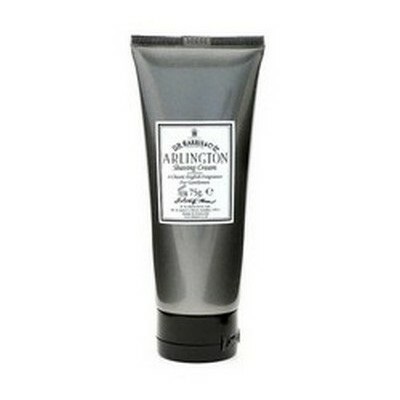 A delicate, but rich cream for effective daily moisturising of all skin types. 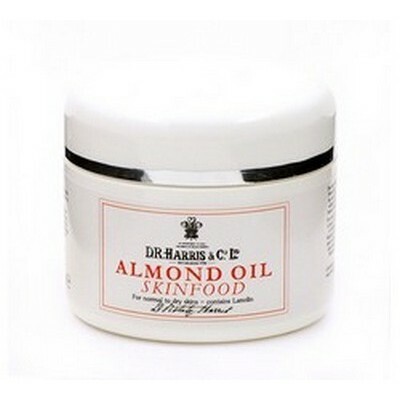 Can be used equally on its own or as a make-up foundation for normal to dry skins. 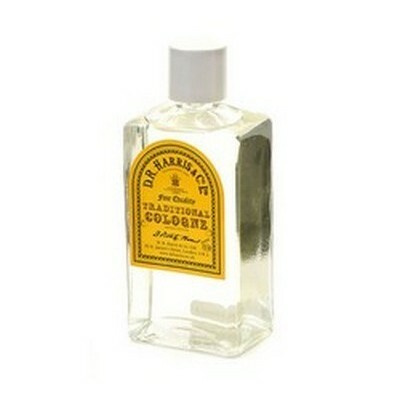 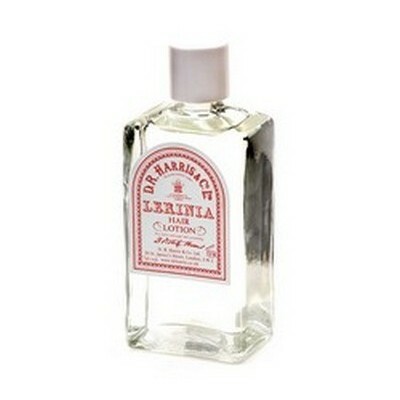 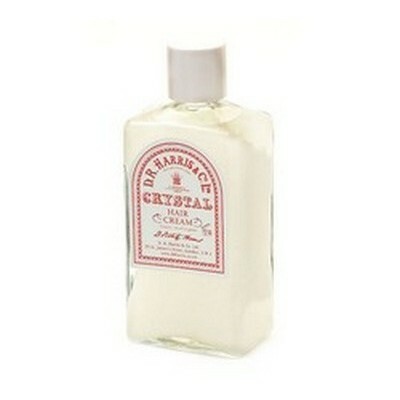 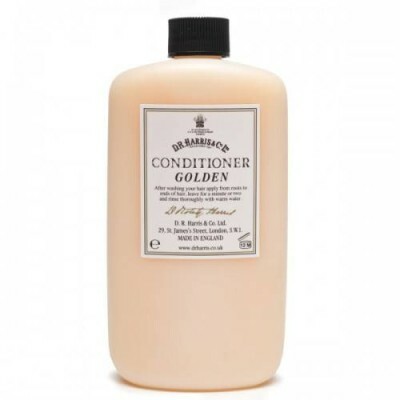 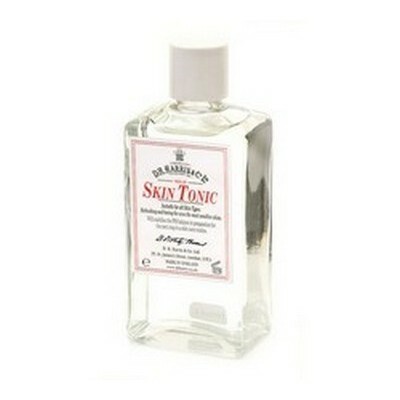 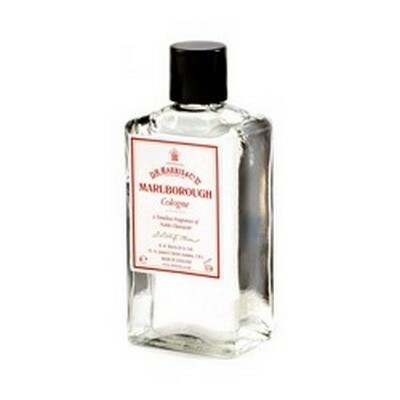 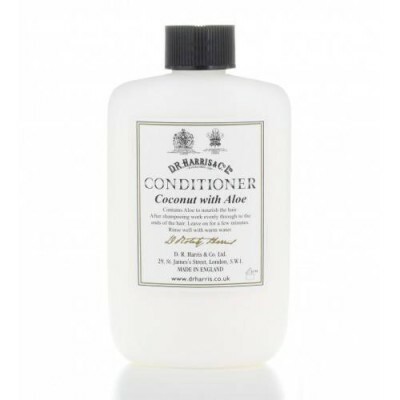 Suitable for all to use as it is completely fragrance free. 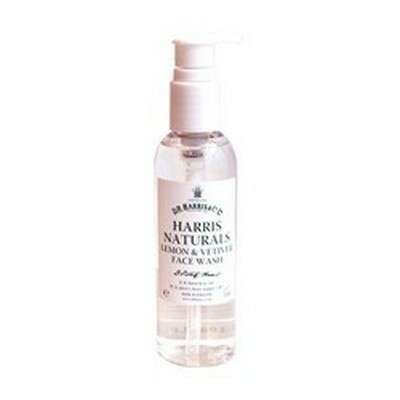 Now also parabens-free.